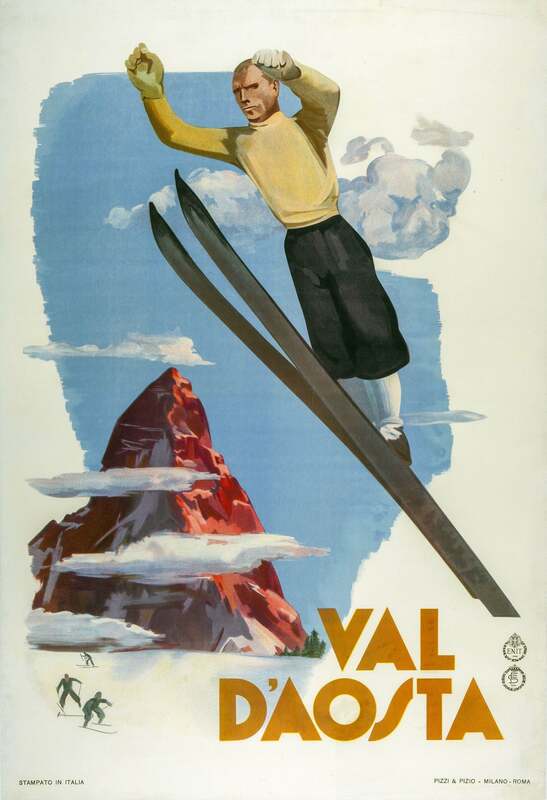 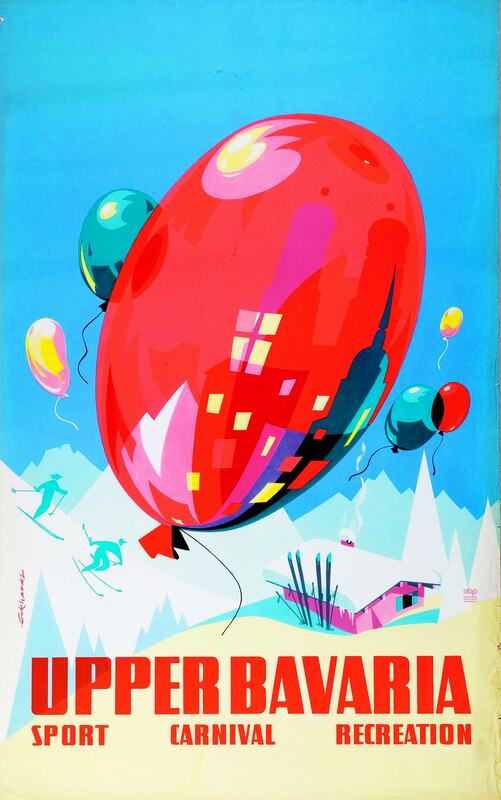 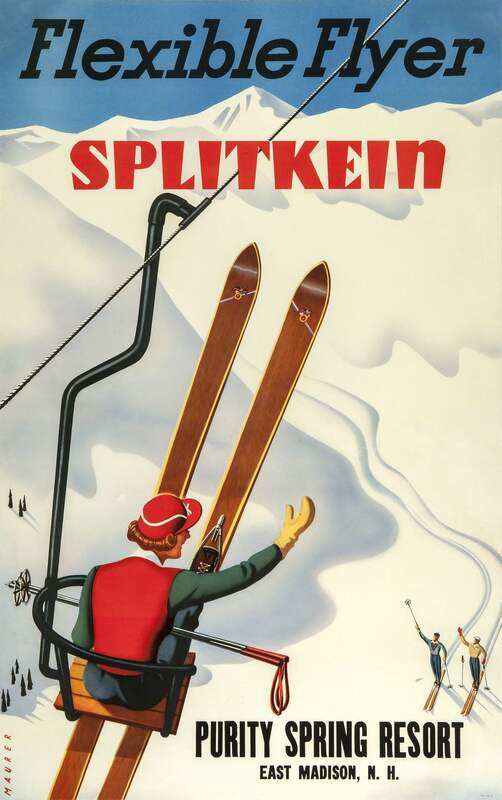 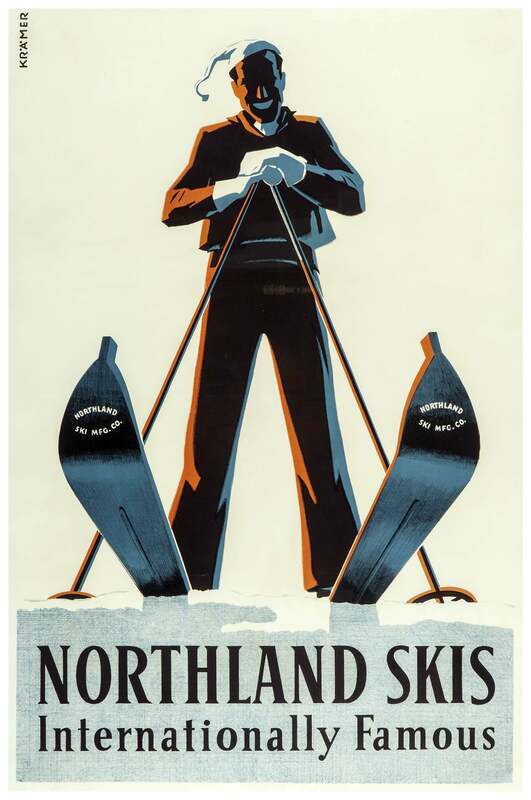 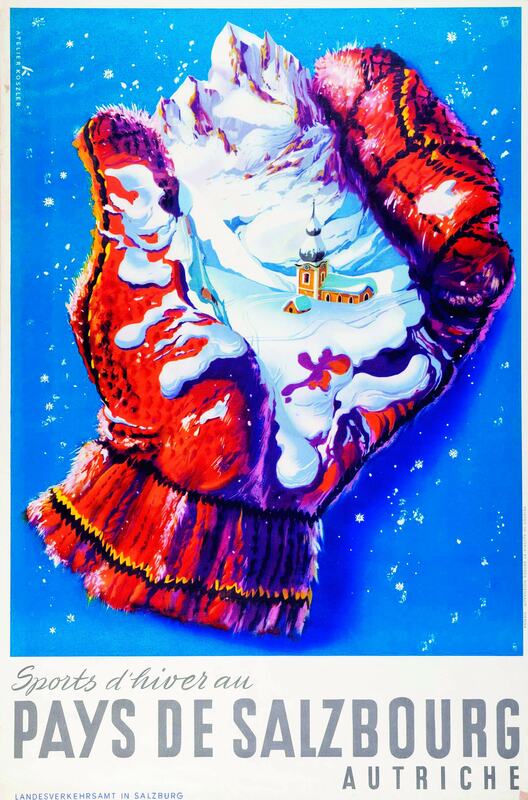 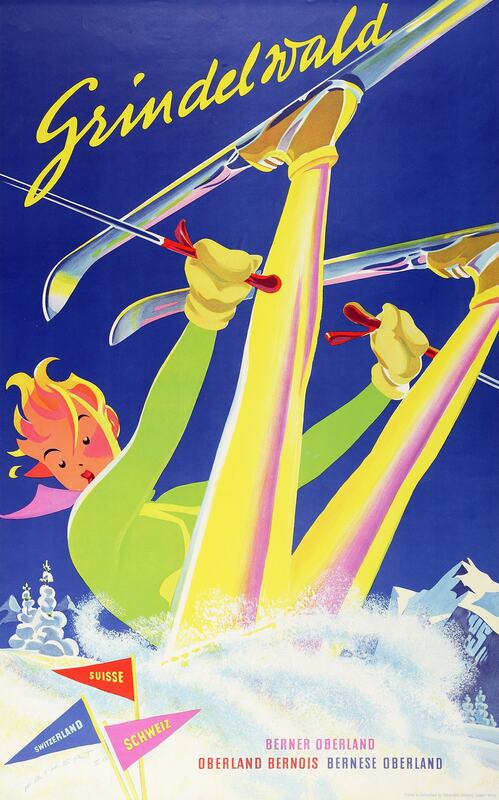 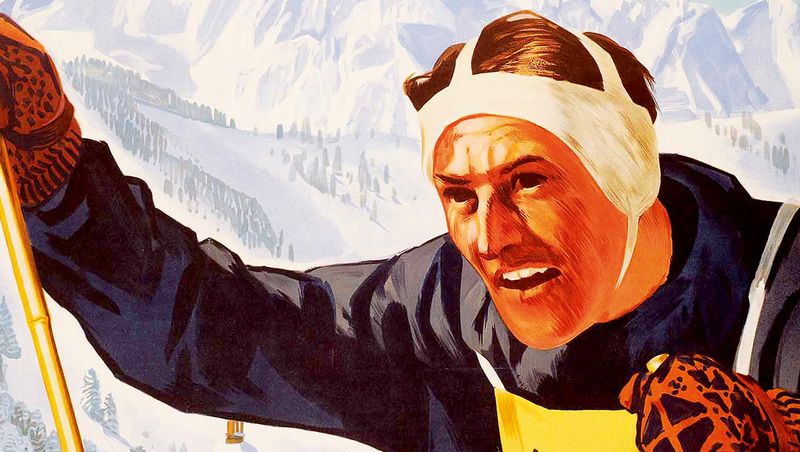 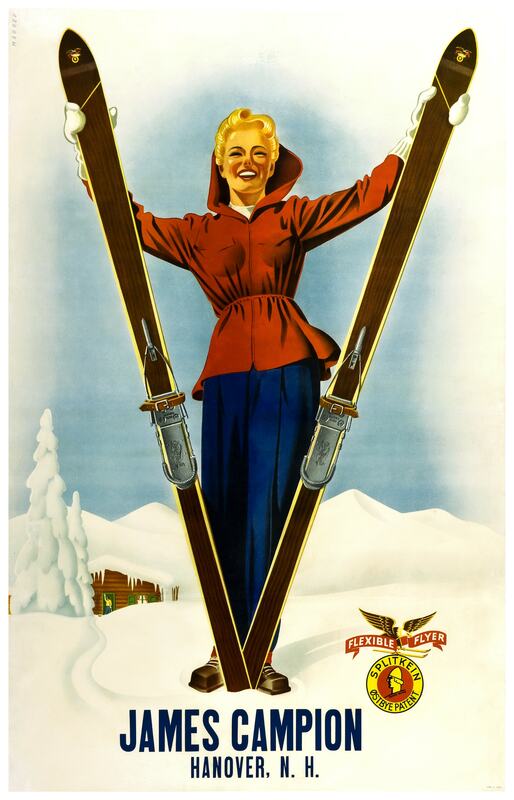 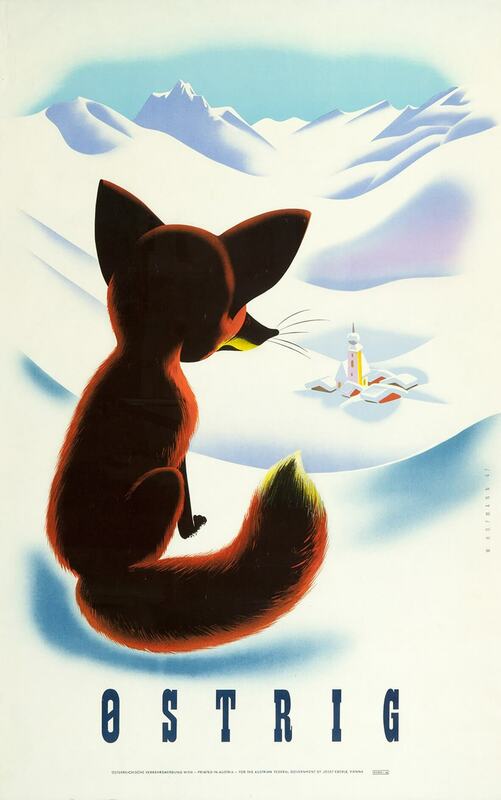 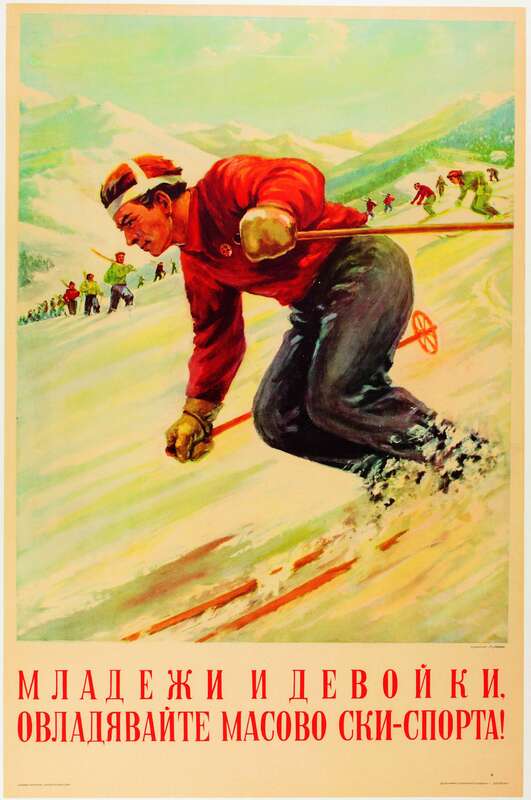 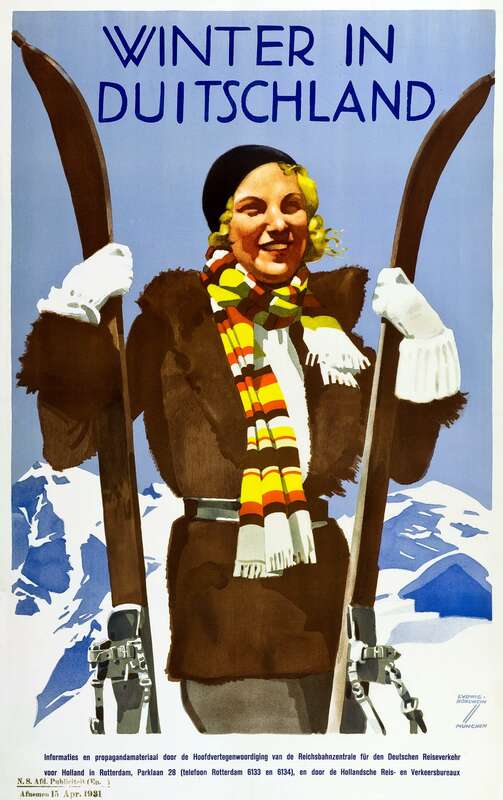 When Russell Johnston began the task of sorting the estate of his father, Robert Walker Johnston, he hadn’t expected to unearth a treasure trove of over 1,000 vintage ski posters. 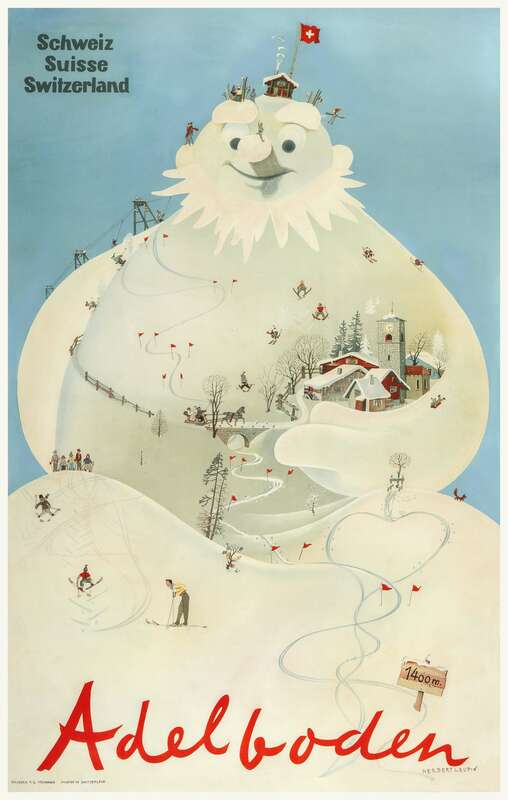 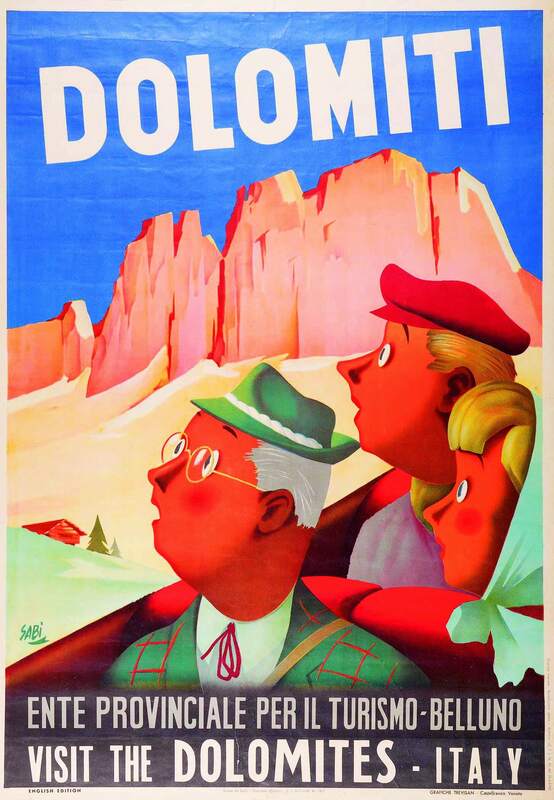 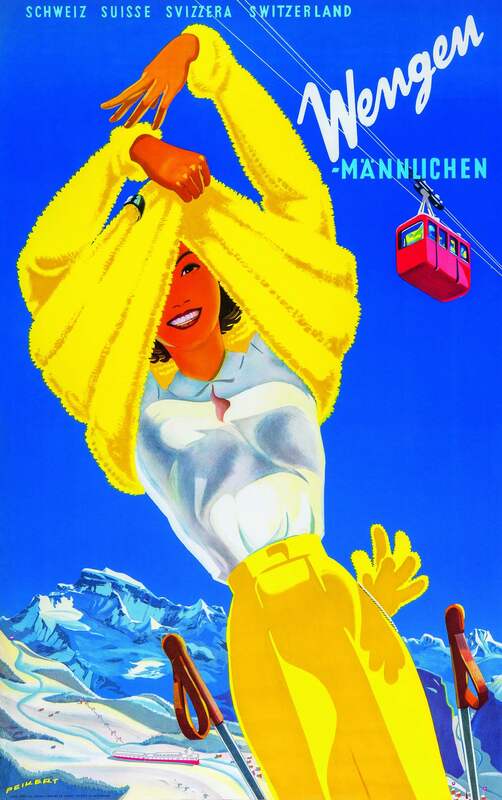 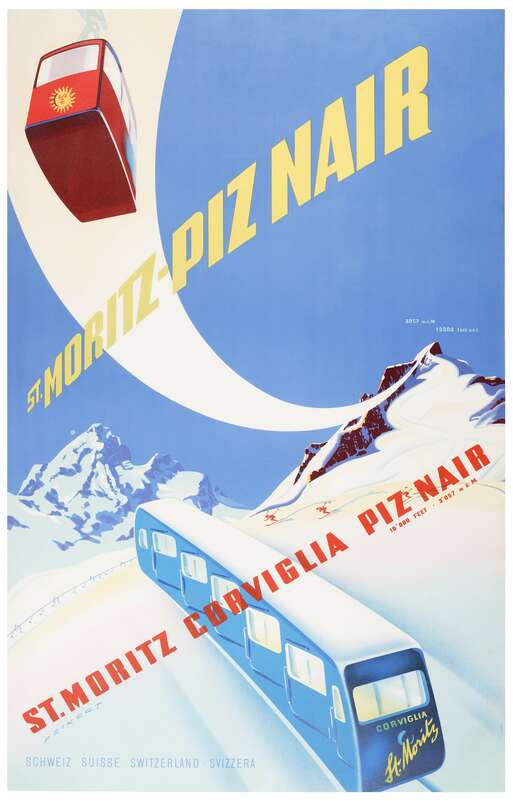 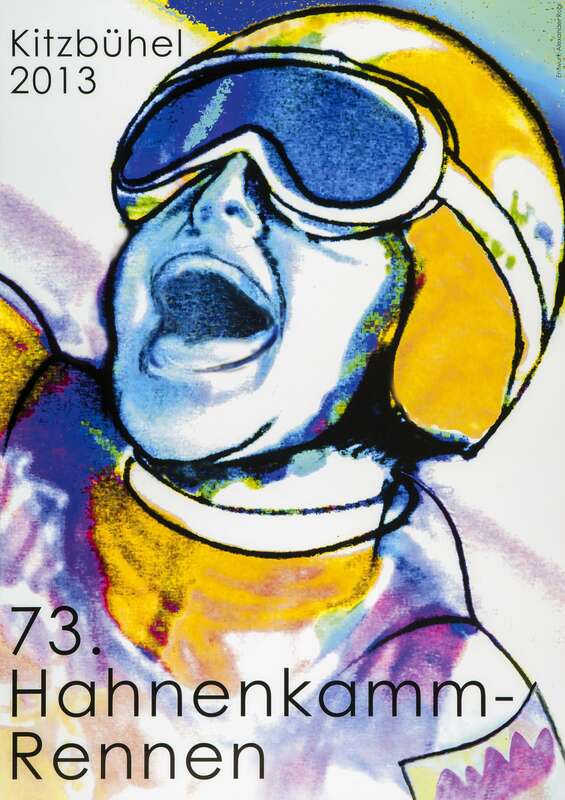 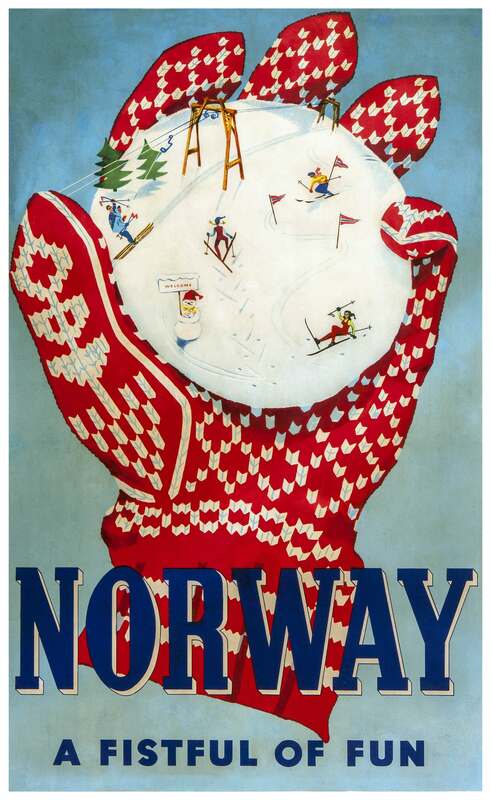 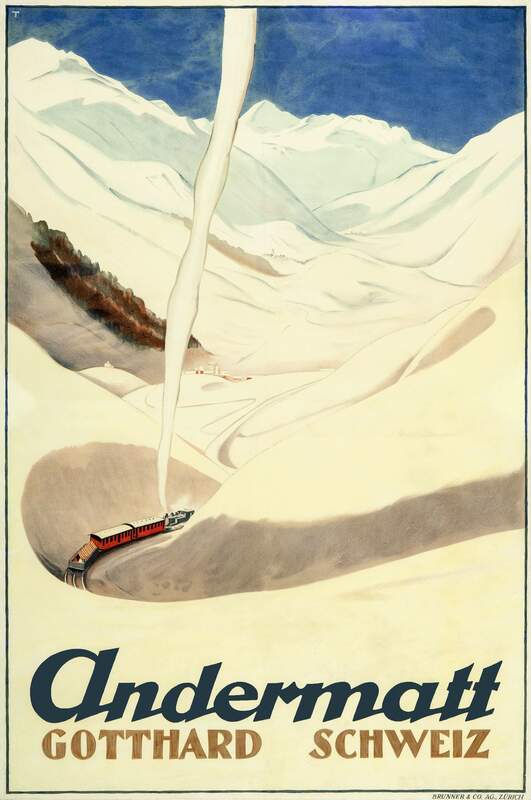 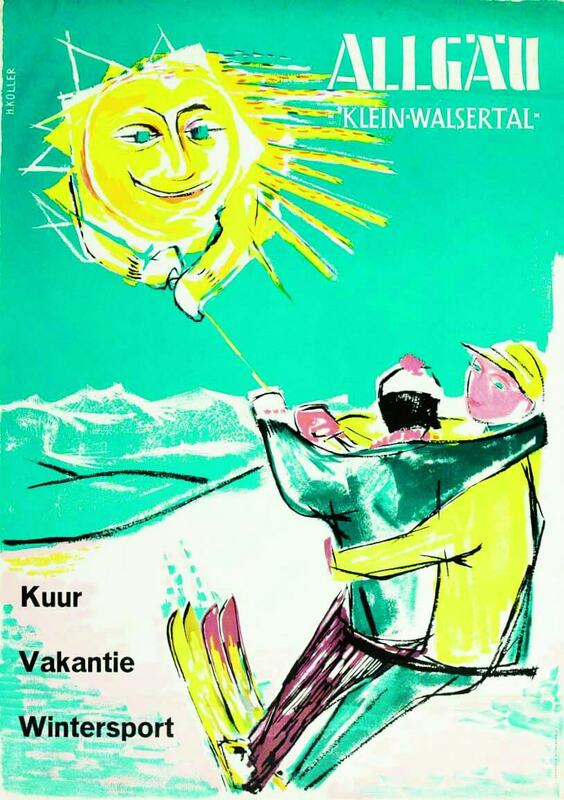 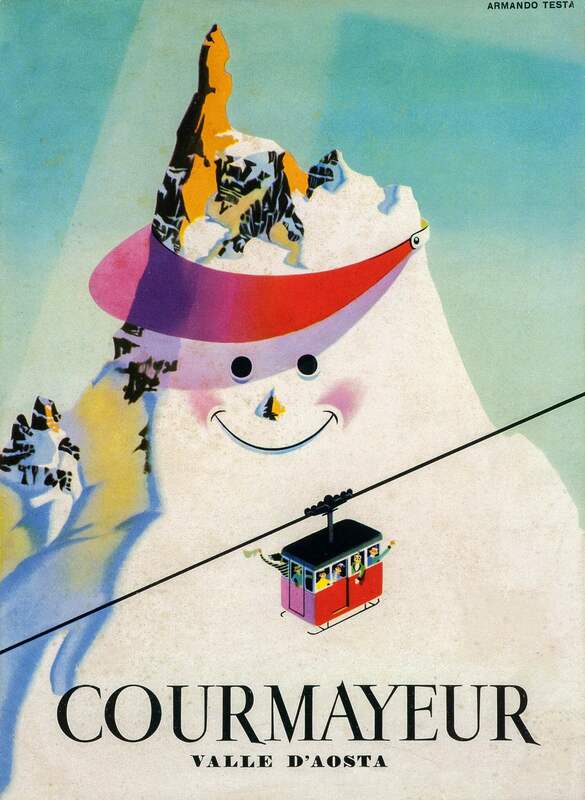 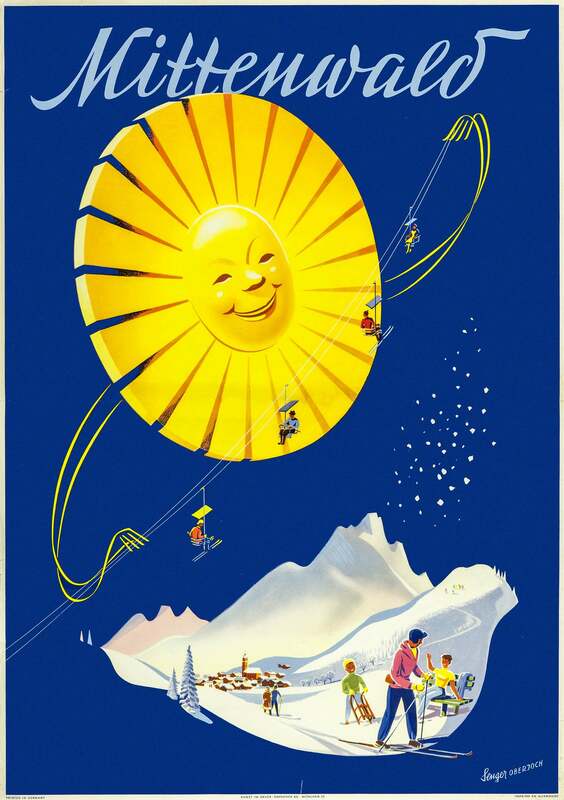 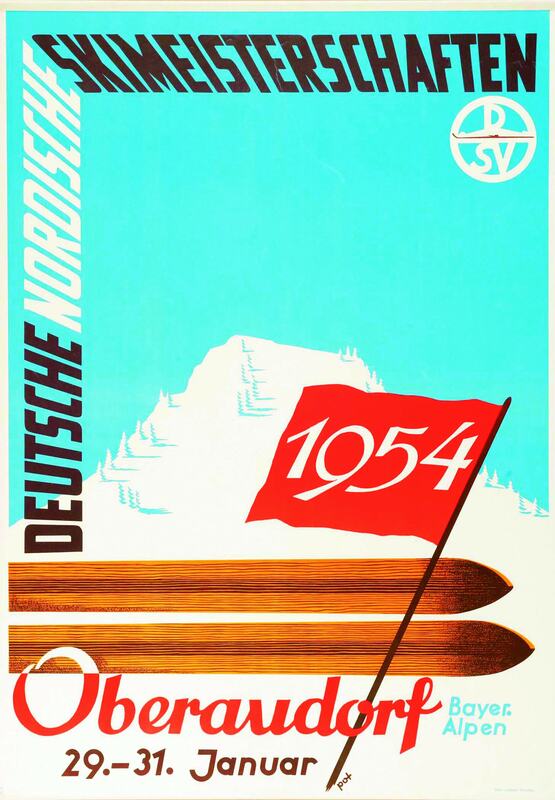 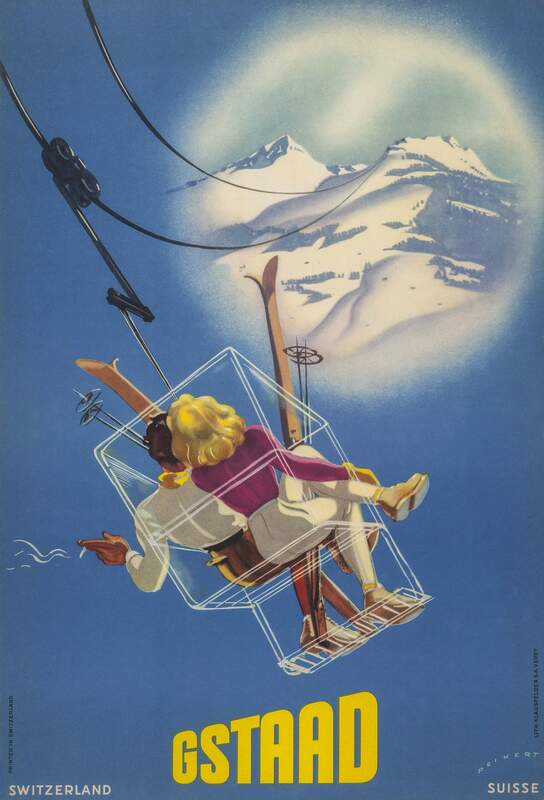 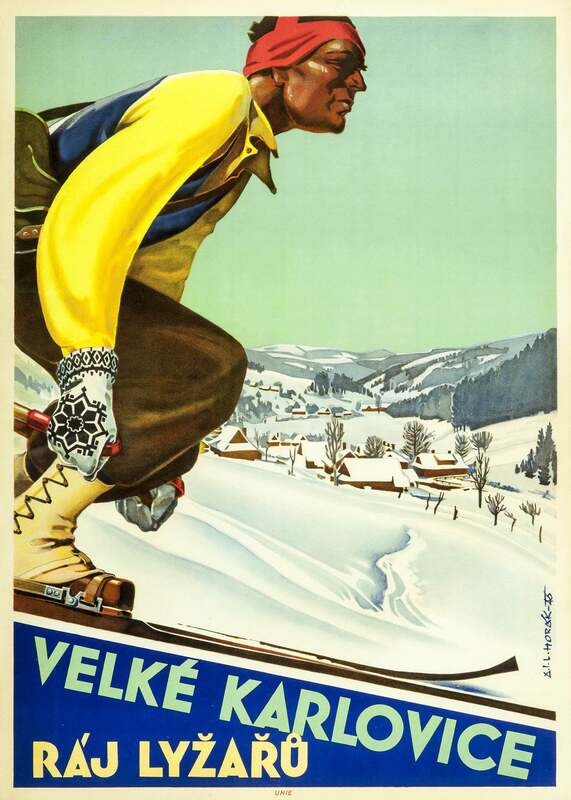 Johnston’s collection of original posters spans rare works by legendary artists including Ludwig Hohlwein, Emil Cardinaux and Roger Broders, and features ski resorts across the globe. 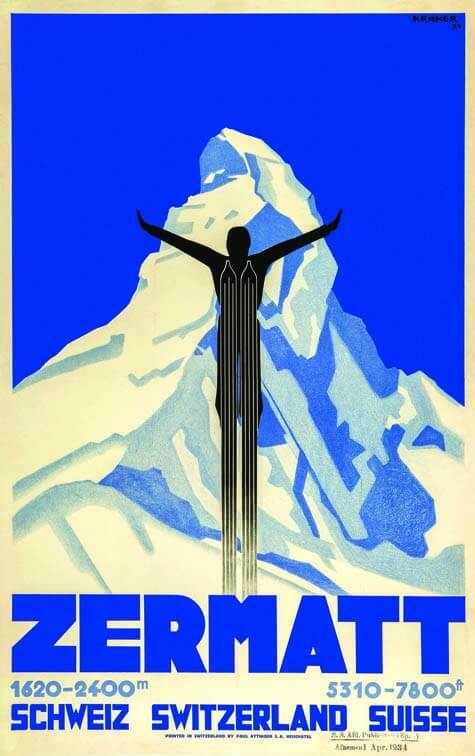 Square Rock has the licence to sell the collection, and an exhibition is being planned.